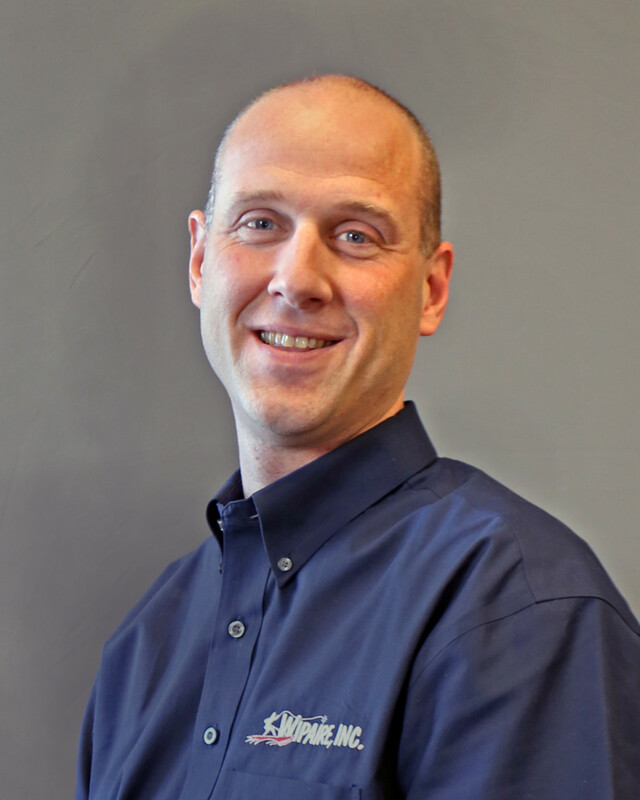 Brad Kutz Joins Wipaire as VP of Engineering | Wipaire, Inc.
South Saint Paul, Minnesota, January 31, 2018 – Wipaire, Inc.® welcomes Brad Kutz as Vice President of Engineering. Brad mostly recently served as a senior systems engineer for Rockwell Collins, managing development of new products to add functionality to existing platforms. His prior experience also includes stints at Cirrus, leading broad engineering and technical support teams in China and the USA, developing systems for unmanned aerial platforms at AAI Corporation (Textron Defense Systems), along with avionics and electrical engineering development for other aerospace and defense leaders. Brad has over 15 years of electrical engineering and avionics development experience, including extensive international involvement. A veteran of several complex engineering teams, he has managed projects ranging in size from evolutionary updates to entire new product conceptualization, development, testing, and certification. Brad holds a bachelor’s degree in electrical engineering and a private pilot certificate.